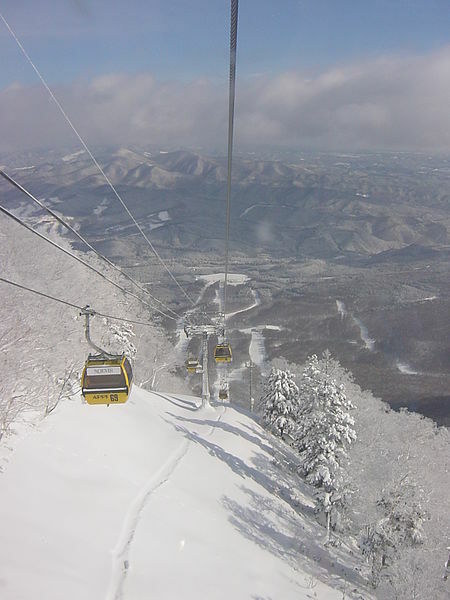 If you are thinking of heading to Japan for a ski holiday, the first question likely to come to mind, is which resort. There are a lot to choose from (literally hundreds! ), but a few resorts stand out as offering something special. If you need more help choosing the perfect Japan ski resort for your group, talk to local specialists like Japan Ski Experience who can provide unbiased advice and put all your arrangements together. No doubt if you have heard about skiing in Japan, you will have heard of Niseko, but you might not know why. 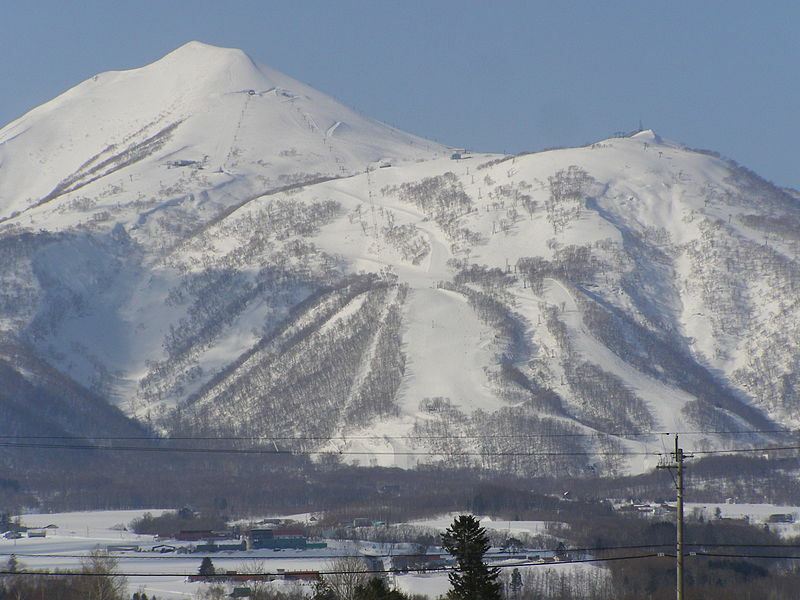 Niseko is located near the West coast of Japan’s Northern island of Hokkaido. This means that cold air loaded with moisture blows from Siberia, picks up more moisture over the Sea of Japan, and then dumps ridiculous quantities of snow once it hits land. This culminates in what is often described as the most consistent high quality and quantity of powder snow anywhere in the World. In fact Niseko receives around 18 metres of snowfall a year, with water content often as low as 4%! As well as awesome conditions, Niseko offers exceptional access to powder snow for all levels of skiers and snowboarders. Beginners can enjoy fresh snow on the abundance of green runs, intermediates can get stuck into easy off-piste safely within the resort boundaries while advanced and properly equipped riders can access more challenging terrain through backcountry gates. And of course, that view! With Hokkaido’s fuji looming over Niseko ski resort, there is no forgetting you are skiing in Japan. Niseko’s main hub, Hirafu Village offers amazing accommodation options, from basic lodges through to luxury apartments and chalets, together with excellent facilities including great restaurants, hot-springs, shops, and everything you would expect to find in a first class international ski resort. The key is to book early as peak dates fill up very quickly! Another resort which rivals Niseko in terms of snow conditions but offers more daring terrain is Kiroro. This is where powder seekers come to ride untracked snow on steeper pitches than you would find in most Hokkaido resorts. Good Kiroro ski in ski out accommodation options are available enabling you to make the most of every second on the mountain! A different type of resort altogether, Furano is all about the groomed runs which, given the resort’s location on Hokkaido, are covered in immaculate, soft powder snow. 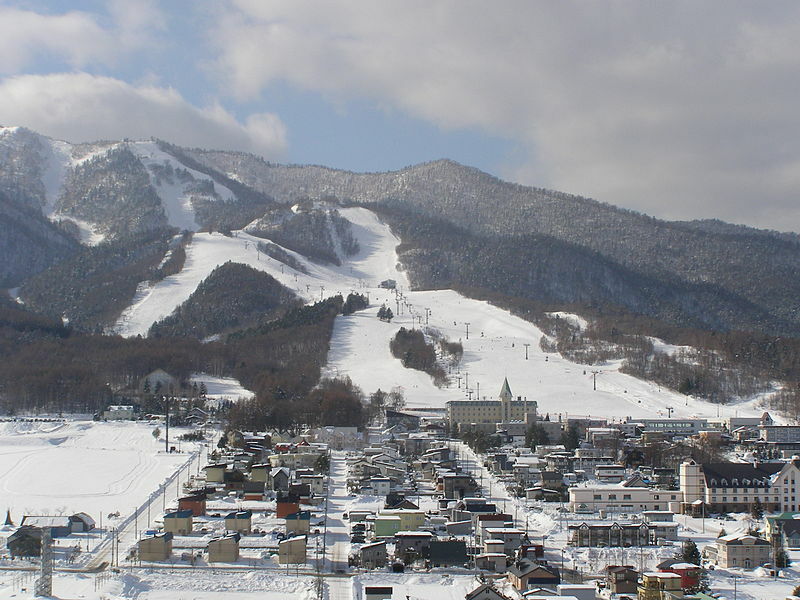 Furano is a quiet, quintessentially Japanese resort, and runs are perfect for families, beginners and intermediates who are looking to zip around the mountain away from crowds and the powderhound culture you might find in some Japan ski resorts. There is also a variety of excellent Furano accommodation available to suit all tastes and budgets. Another ski area which is hard to beat is Hakuba. 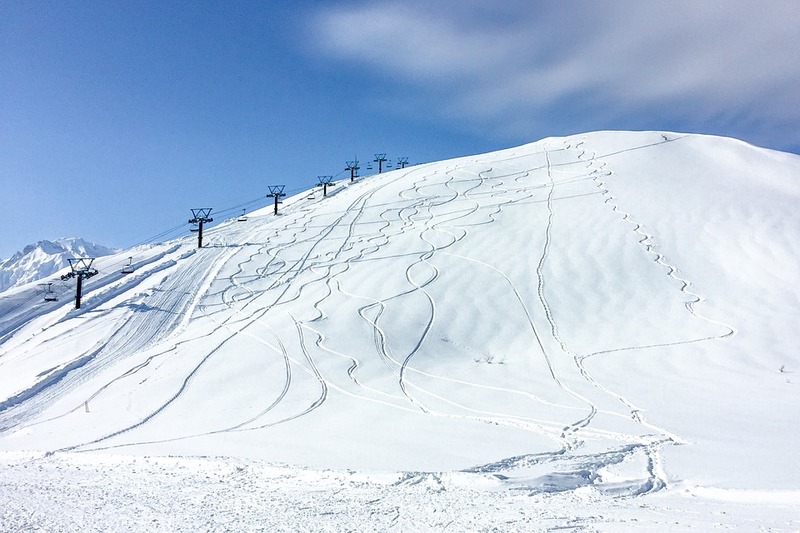 Located on the Japanese mainland Hakuba is closer to Tokyo than Hokkaido resorts and due to its privileged location in the Japanese Alps and high elevation, gets consistently excellent snow conditions. Hakuba Valley comprises an incredible 9 resorts which can be accessed with a single Hakuba All Mountain lift pass. The ski terrain here is the most extensive you can find in any Japanese ski area, with a huge variety of resorts offering everything from powder to park and the steepest pitches to the most perfect beginner terrain. You can find an internationally renowned resort in Hakuba, or visit a ski resort that remains so undiscovered you’ll have it almost to yourself! The opportunities for cultural experiences in Hakuba are unbeatable, with a huge range of Western and traditional accommodation options, izakayas and spectacular onsen. Small shrines and temples are dotted around the valley and excellent sightseeing nearby includes Matsumoto Castle, Nagano’s Zenkoji Temple and the famous Jigokudani snow monkeys.